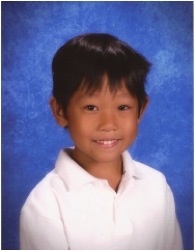 Johnny Warren is a second grader at PVPV Rawlings Elementary School in Florida. He lives with his mom, dad, two older brothers, and a younger sister. 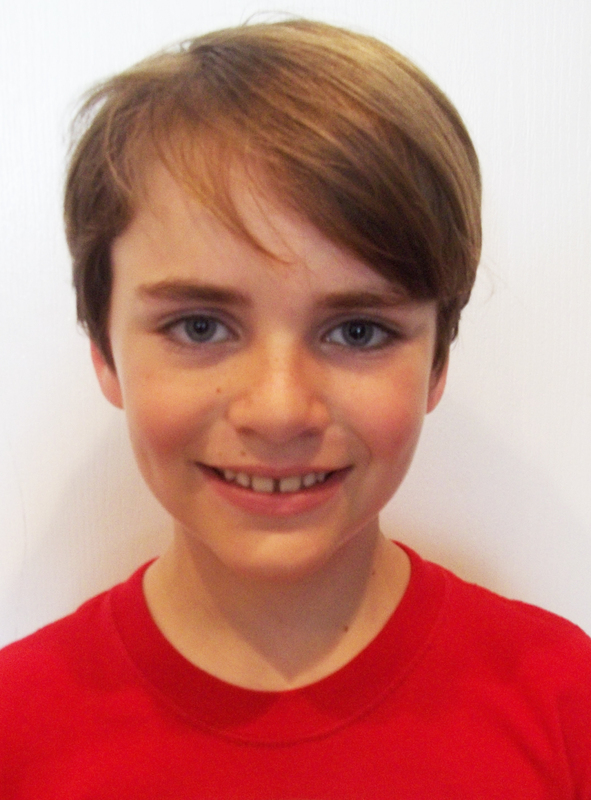 His hobbies include the piano, video games, Lego, theater classes, and playing with his friends and sister. He also loves to write his own super-hero comic books. Johnny’s poem, “The Storm“, was selected as a Top Ten Winner in the Fall 2012 poetry contest. Johnny’s teacher asked his class to write about something that scared them, and as storms have always made him nervous, Johnny thought that writing about it would help his fear. When he grows up, Johnny would like to become a “scientific inventor” and a rock star. He is also looking forward to writing more poems and essays in the future.